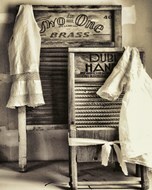 Life in the country is a culture of its own. 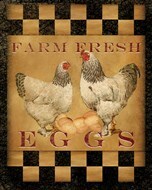 From barns to farm animals to gorgeous, wide open landscapes, country life exudes relaxation and tranquility. 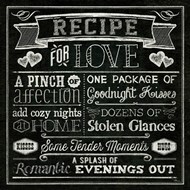 ChefDecor.com’s collection of country sign canvas art & country sign prints would look great in your kitchen, living room, or family room. 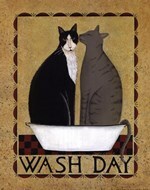 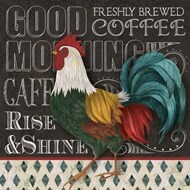 Add a touch of country to your home with our sign art and prints. 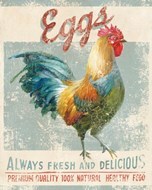 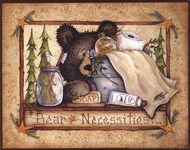 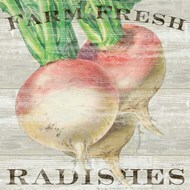 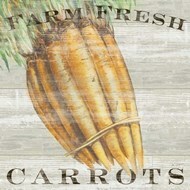 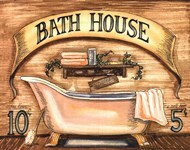 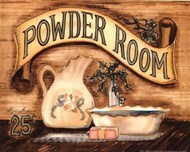 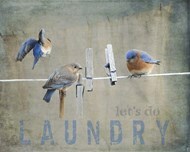 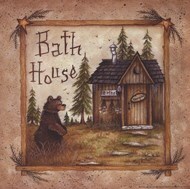 ChefDecor.com has an abundance of country sign canvas art & country sign prints. 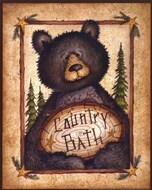 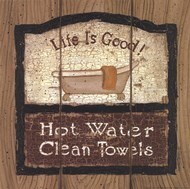 Look through country signs including bath houses, quotes, laundry room signs, country kitchen art, gone fishing signs, lake signs, and much, much more. 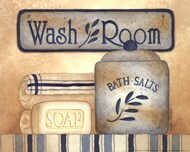 Have your country sign framed or transferred onto canvas with our customization options. 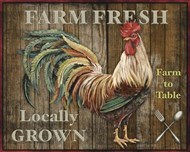 Find your next country sign canvas art & country sign prints today with ChefDecor.com.